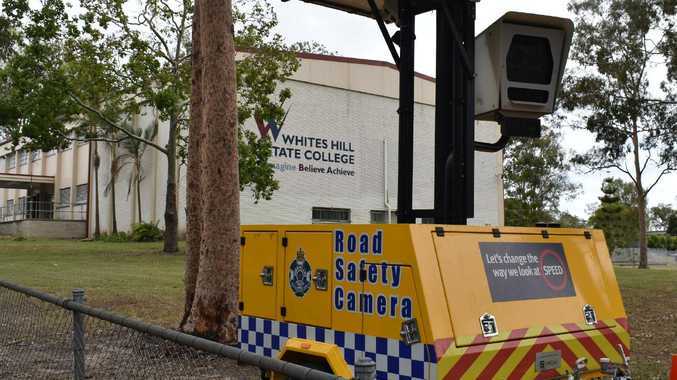 CYCLING: Duncan Allen and Deneaka Blinco reigned supreme at a rain-interrupted CQUniversity Rockhampton Cup on Wheels at the weekend. 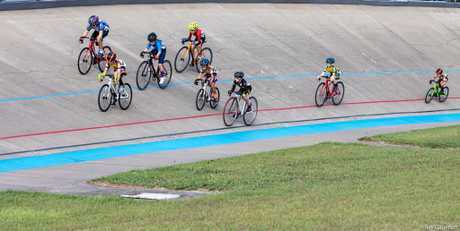 While Friday's program went ahead as scheduled, rain forced the postponement of Saturday's program, which ran in revised form on Sunday at the Kenrick Tucker Velodrome. 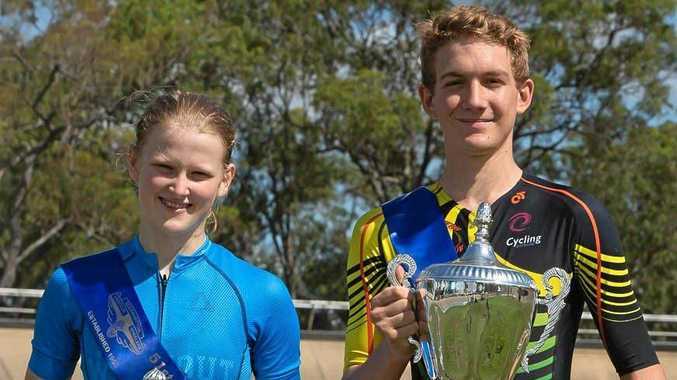 Sixty-eight riders took part in the annual carnival, with 22 men lining up in the Rockhampton Cup on Wheels and 10 women in the Capricornia Cup. 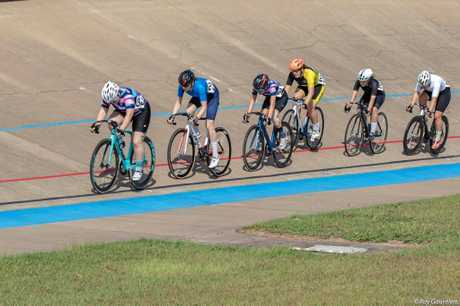 Rockhampton Cycling Club president Nev Hare said there was some fantastic cycling, and the two feature events served up thrilling finishes in the race for the minor placings. Bundaberg rider Allen, who started off scratch, stormed home to win the Rocky Cup on Wheels by about five bike lengths. The next three riders could barely be split on the line but it was Rockhampton's Dane Mansfield who claimed second and veteran campaigner Ron Hickson who finished third. The Capricornia Cup played out in a similar vein, with scratch rider Blinco from Rockhampton winning by a similar margin. The following four riders were incredibly close, with Bundaberg's Caitlin Morden and Rockhampton's Victoria Waerner completing the podium. Blinco said it was very satisfying to have her name etched on the trophy alongside her idol Anna Meares. "It's a really great feeling and I was very happy,” she said. It was an ideal hit-out for Blinco, who heads to the national track championships next week. Hare said all competitors enjoyed the event, despite the weather. "It was very successful,” he said.